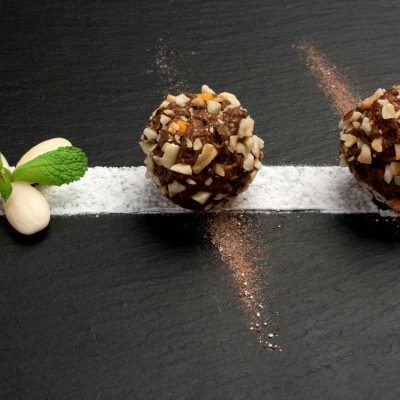 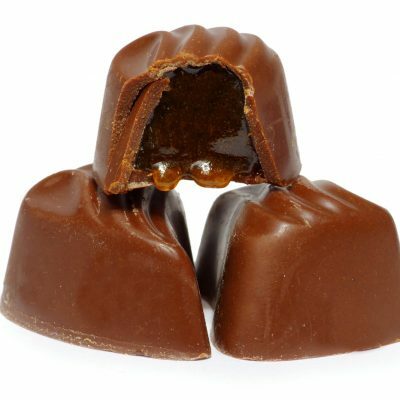 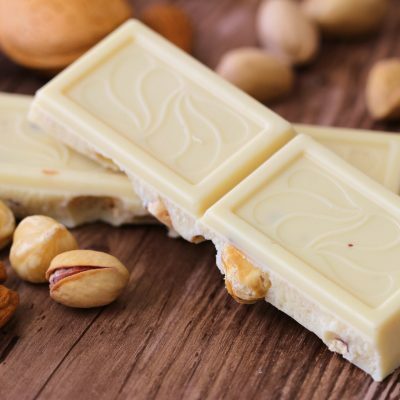 Looking for delicious chocolates in Delhi NCR? 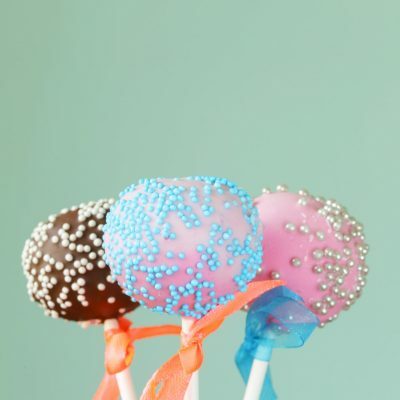 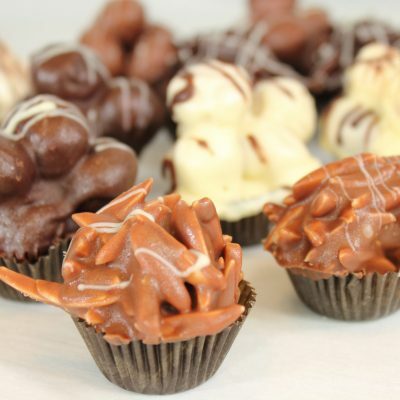 Wish A Cupcake offers premium quality chocolates delivered to your doorstep. 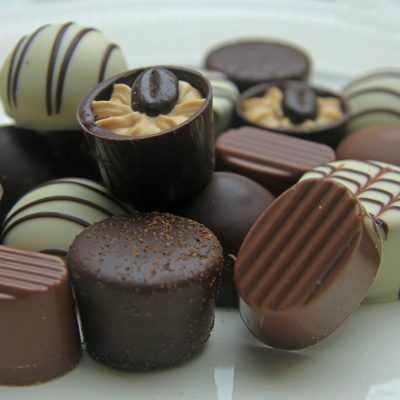 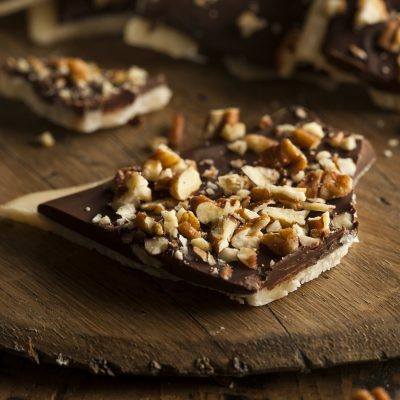 Order freshly baked chocolates for delivery across Delhi NCR. 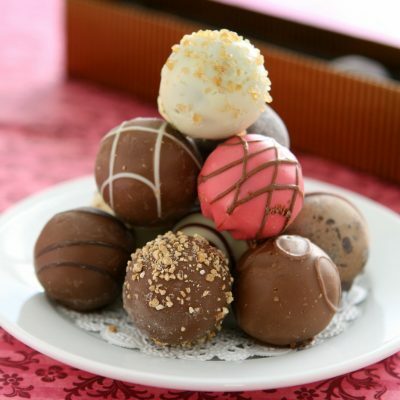 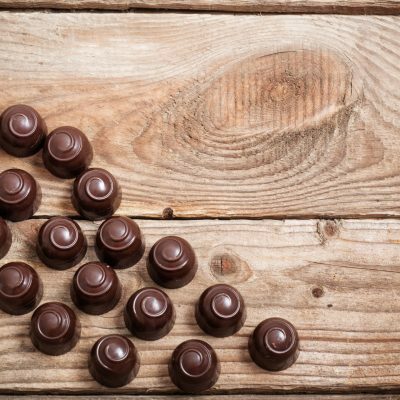 Our home delivery services make it easier than ever for you to order chocolates online.